CANTON, Mass. 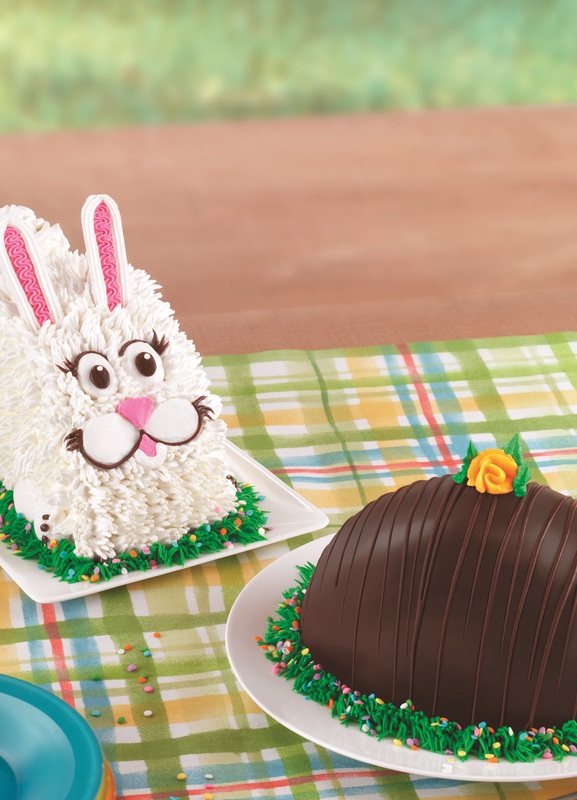 (April 3, 2017) – Baskin-Robbins today announced a festive lineup of ice cream treats just in time for Easter celebrations, including its new Ganache Egg Cake and the return of its fan-favorite Fluffy Bunny Cake. The perfect addition to any Easter basket, the Ganache Egg Cake is a delicious all ice cream cake, frosted in elegant ganache. Additionally, the Fluffy Bunny Cake is bouncing back into town, this year with a decadent, white-frosted coating for a furry new look. Both ice cream cakes can be customized with guests’ favorite flavors and are now available for pre-order in-store or online for the Easter weekend and other special occasions this spring. Guests can also try the seasonal Easter Egg Hunt® ice cream flavor, which features candy eggs hidden in a field of green ice cream, at select participating locations in any Baskin-Robbins ice cream cake or on its own in a cup or cone. Baskin-Robbins’ new April Flavor of the Month, Caramel Macchiato, is made with coffee-flavored ice cream, loaded with real espresso flakes and a salted caramel ribbon. This coffeehouse classic-inspired treat can be enjoyed by the scoop in a cup or cone, or as a Cappuccino® Blast for even more coffee flavor on-the-go. Finally, Baskin-Robbins is bringing back its Double Scoop Waffle Cone Upgrade Offer. Starting in April, guests can receive a free fresh-baked Waffle Cone with the purchase of Double and Triple Scoops. 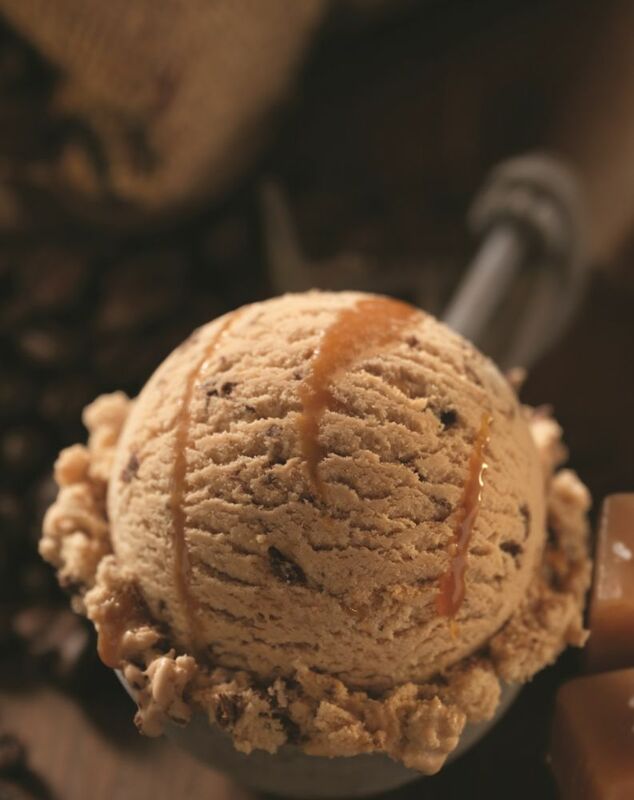 * All scoops are customizable with any of Baskin-Robbins’ famed 31 flavors! * Guests must purchase a double scoop (two 4oz scoops) to receive the waffle cone upgrade. Offer excludes dipped and fancy waffle cones. Price and participation may vary. Cannot be combined with any other offers.